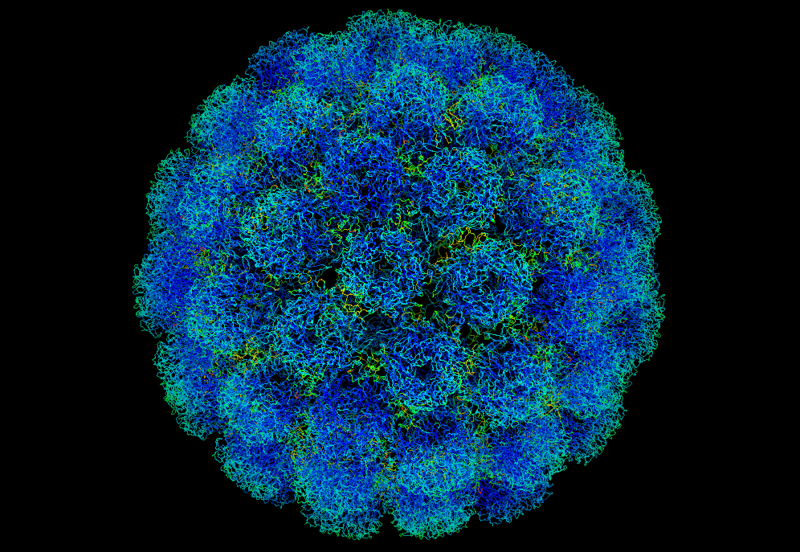 “Symian virus” by Original uploader was Phoebus87 at en.wikipedia – Licensed under CC BY-SA 3.0. OK, it’s not as bad as that, really. But I have spent the better part of three months being sick. I was recalling, over the weekend, Matt de Neef‘s (of theclimbingcyclist.com and cyclingtips.com) story last year where he wasn’t doing well for about three months. In his case his cause wasn’t obvious, for me though the cause is clear. I’ve had a flu for almost three months now, and frankly it’s gotten old. Last week Andrew spoke at the Austin College Sporties Dinner. The response from the college has been great, and we hope to keep this relationship going. At special dinners such as last week, and other formal dinners, the residents of the college provide donations to charity, in this case Tandem Armidale. A big thanks to Austin for having Andrew come and speak and for a $500 donation to the cause! Firstly we’d like to thank New England Mutual for their $250 sponsorship of Tandem Armidale. The contribution come as part of New England Mutual’s annual Community Support sponsorship program.